Welcome to Island County Shore Stewards, birthplace of Washington Shore Stewards. Since 2003, over 700 waterfront residents, farmers, parks, port districts, cities and businesses on Whidbey and Camano islands have joined Shore Stewards to learn better ways of managing their land to preserve critical habitat for fish, wildlife and birds. Island County differs in important ways from other Puget Sound counties. Our two main islands are small in area but dense in population and extensive in shoreline with more than 212 miles. And we have very few cities. Most Island County residences rely on septic systems for sewage treatment, unlike the more urbanized areas of other counties. For this reason, the 10 Guidelines for Shoreline Living in Island County are tailored somewhat differently to reflect the character of our county and its demographics. 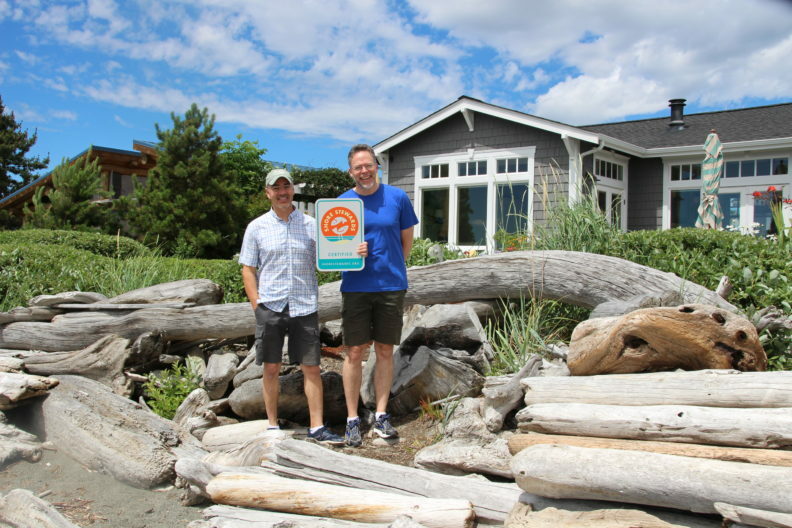 If you have shoreline property on Camano or Whidbey islands, or live in a community with shared access to the beach, and would like to learn how to preserve it for future generations, please sign up to become a Shore Steward. Shore Stewards was introduced in 2003 as a project of Island County Marine Resources Committee (MRC), in partnership with dedicated volunteers of Washington State University (WSU) Beach Watchers of Camano Island. 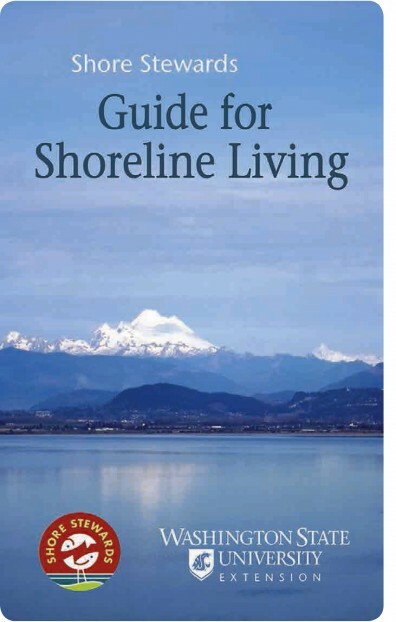 Beach Watcher volunteers developed the 10 original guidelines, wrote the acclaimed handbook, Guide for Shoreline Living, set up the enrollment form and conceived the original Shore Stewards website. Want to Become a Shore Steward?